The Big Book of Kombucha delivers on its lofty title. 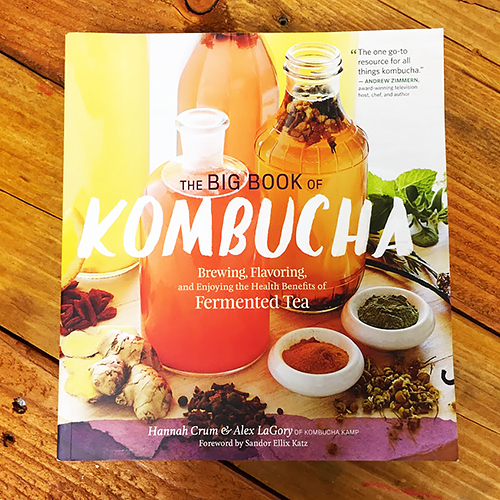 This book contains everything you would want to know and more about your favorite fermented tea beverage. 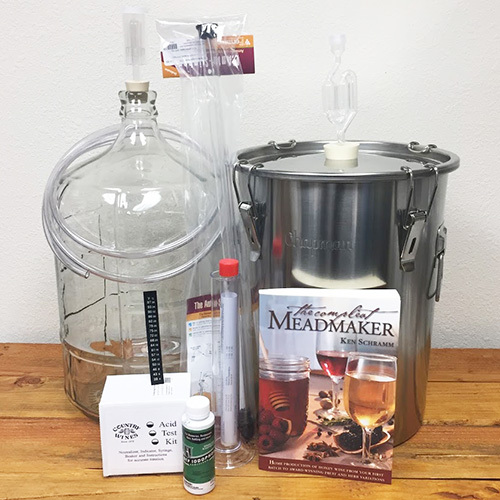 Hannah Crum and Alex LaGroy cover topics ranging from the history of Kombucha to recipes with exotic ingredients and SCOBY troubleshooting. If you're looking for more information and ideas to take your booch game to the next level, this is the book for you.